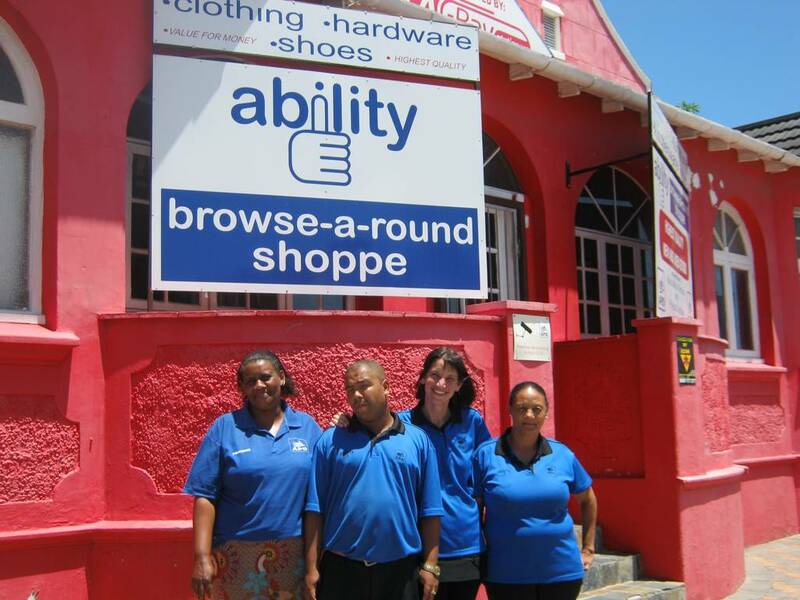 On the 22 August 2012 the Ability Browse-A-Round Shoppe opened its doors. 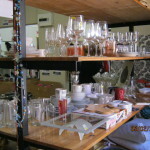 kitchenware and hardware at prices that just can’t be beat. 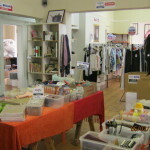 The shoppe receives ongoing donations from the Edcon Group Stores: Edgars, Jet, Jet Mart, CNA, Boardmans, Legit, and several private donations. Over the past 2 years our database of customers has grown to over 650 due in large part to the hard work and dedication of our capable Ability Shoppe staff. As the shoppe has continued to grow we are pleased to see how each staff member has taken advantage of opportunities to further their personal growth. 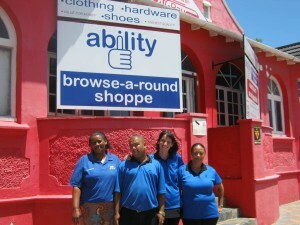 We are proud that we are empowering people with disabilities in a realistic work environment. 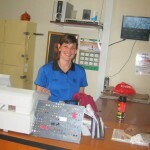 Day Care Centre for Children with Disabilities. 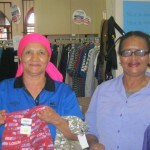 Please come visit us at 82 Cape Road, Millpark, Port Elizabeth. 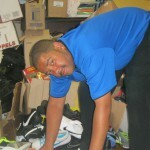 We look forward to providing you with quality products and excellent service! Books, stationery, back-to-school items, and more!